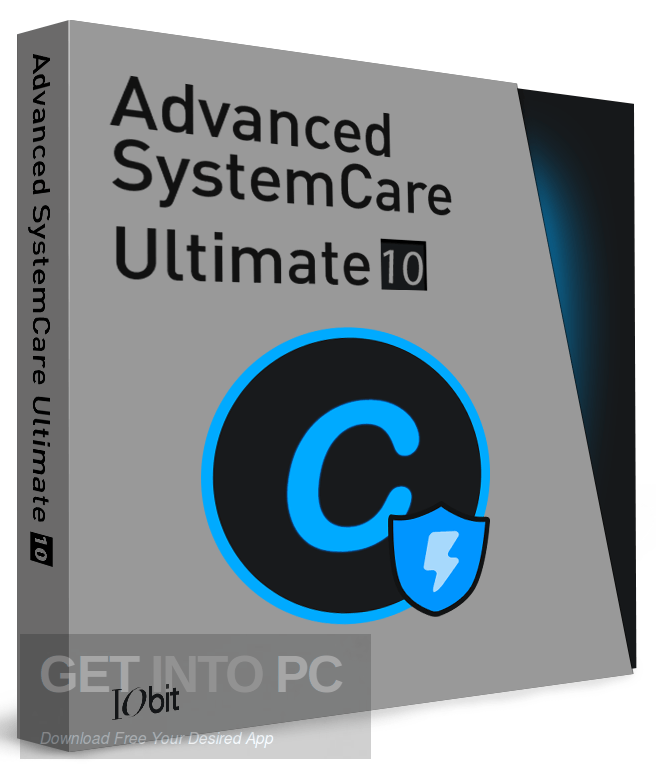 Advanced SystemCare Ultimate 10 is an a comprehensive toolkit that has been developed by IObit. 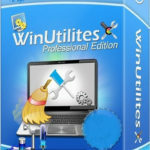 This awesome toolkit has got an antivirus as well as optimization tool for your PC. 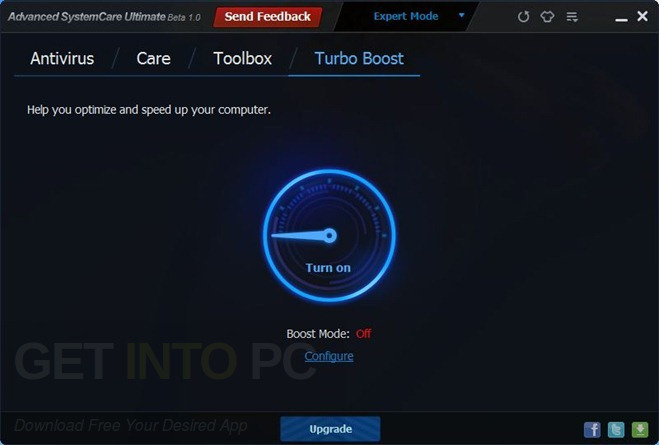 It has got features for cleaning up your system and for speeding up the performance of your system. You can also download IObit Advanced SystemCare Pro. Advanced SystemCare Ultimate 10 has got a professional looking user interface and it will let you access all the features of this application easily. The antivirus included in this toolkit is capable of running the scan in a quick mode which will let you detect the common malware hiding spot and if you are looking for something which checks all of your hard drive then it has got a full mode which will come in handy. It has also got a custom mode which will let you define the drives and directories which you want to detect. It has also got a real time guard which protect your system from incoming attacks. Advanced SystemCare Ultimate 10 has also got a auto silent mode which will let you work with application in full screen or playing games undisturbed. It has also got a FaceID feature which will let you know who is using your PC. 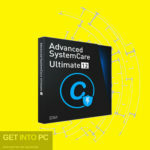 Advanced SystemCare Ultimate 10 also stops all unnecessary apps and services in order to boost the speed of your system. 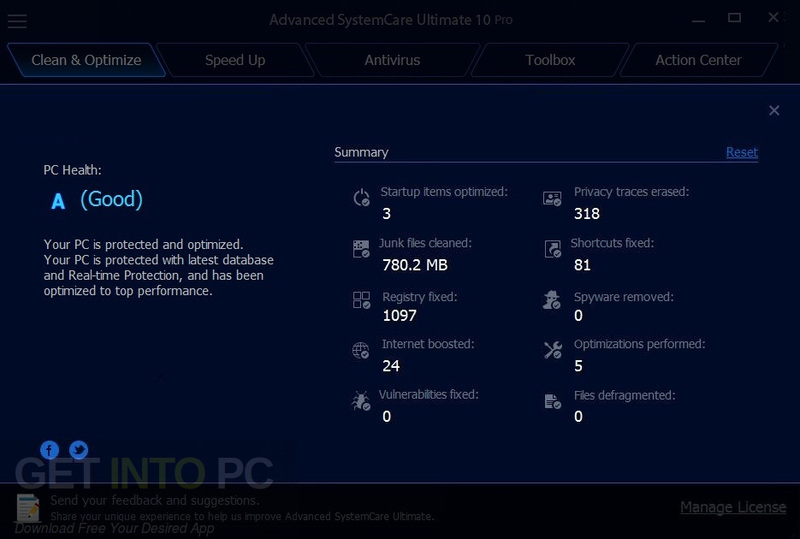 All in all Advanced SystemCare Ultimate 10 is a handy tool for optimizing and maintaining the performance of your PC. You can also download Wise Care 365 Pro. Below are some noticeable features which you’ll experience after Advanced SystemCare Ultimate 10 free download. 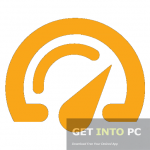 Impressive antivirus and optimization tool for your PC. Can scan your system completely in Full mode. Can scan common malware hiding spot in Quick mode. Got Auto Silent mode in which you can play games undisturbed. Got FaceID feature which will let you know who is using your PC. 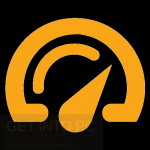 Lets you stop unnecessary applications for boosting the speed of your system. Before you start Advanced SystemCare Ultimate 10 free download, make sure your PC meets minimum system requirements. 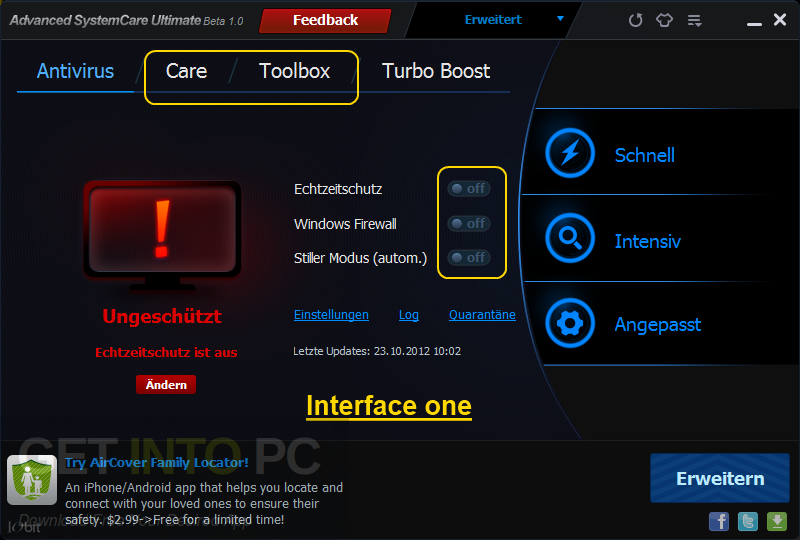 Click on below button to start Advanced SystemCare Ultimate 10 Free Download. 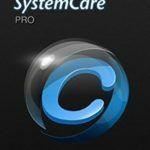 This is complete offline installer and standalone setup for Advanced SystemCare Ultimate 10. This would be compatible with both 32 bit and 64 bit windows.